Thanks Zapier for fully supporting my trip to PyCon, and for allowing me to take the time away from work for more than a week. The significance of this, for me personally, is that for the first time I didn't need to apply for financial aid in order to attend PyCon. I attended the Python Language Summit for the second year. This time I presented two topics. I had planned to do a lightning talk too, but by end of the day I was too exhausted, so no lightning talk from me. 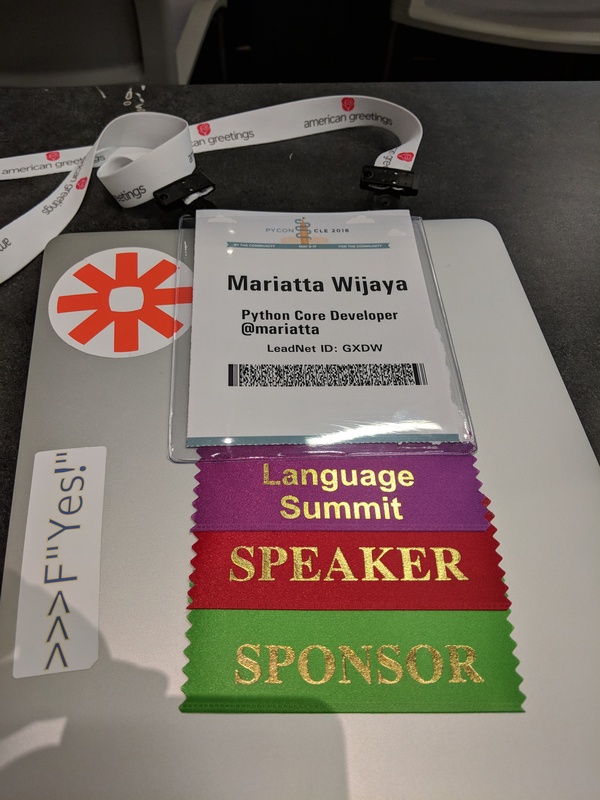 The language summit was open to Python core developers, and by invitation only. There was no recording, however there will be an article by Jake Edge from LWN. I presented two talk topics at the language summit. I'll leave you in suspense as you await the LWN article. 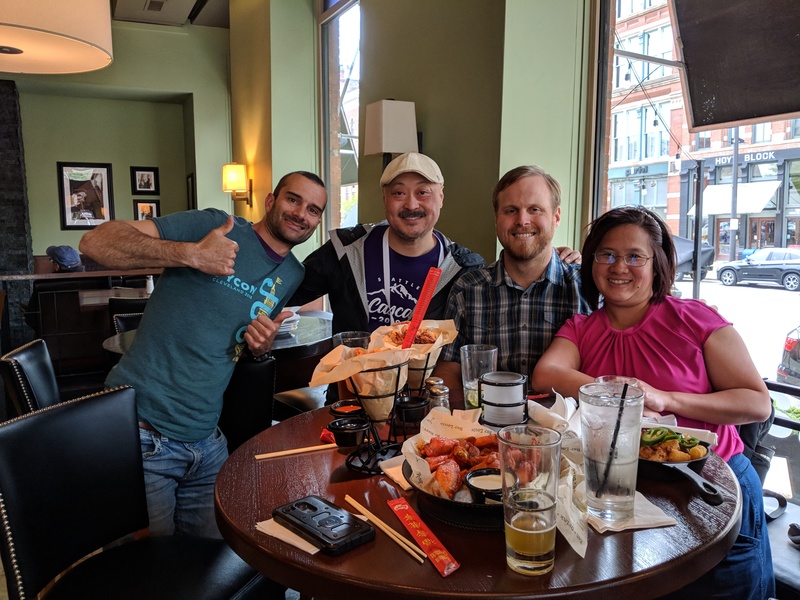 A little side anecdote, when I first became a Python Core Developer last year, a couple core devs and a BDFL each told me about the language summit. And each one of them warned me of a certain incident happened at the language summit in the past. To protect the identity and the integrity of the folks involved, I won't say what the incident was. Throughout the year, I kept hearing of the same incident mentioned by several other core devs. So I came to think of it as an urban legend. 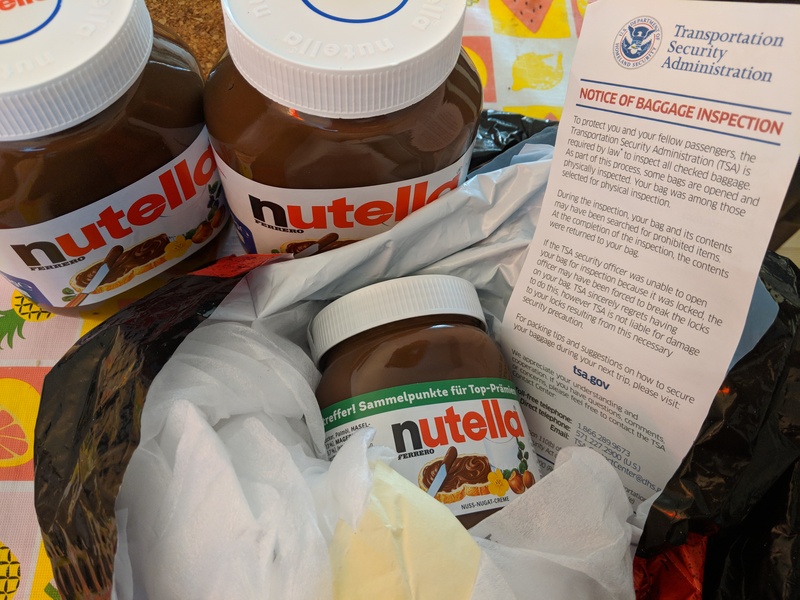 There might have been two new urban legends born at Python Language Summit 2018. I gave a tutorial at PyCon. I think it went quite well. I definitely can be a better instructor next time, but I believe the attendees had fun and learned many new things. I wanted to thank my friends for coming and helping out at my tutorial. Many attendees faced technical difficulties, and I would not have been able to attend to them one by one. Really, it would not have gone as well without their help! So thank you friends: Jane Williams, Matt Davis, Ned Deily, Victor Stinner, Stéphane Wirtel, Eric V. Smith, Christian Heimes. You're all the best! Thanks Carol Willing and Guido van Rossum for dropping by, and special thanks Brett Cannon for the cameo! I gave a talk, What is a Python Core Developer. Poured my heart out, and felt really good afterwards. Thank you everyone who came to my talk, (and for the standing ovation 🙇🏻‍♀️). I felt quite productive during the sprint days!! Released cherry_picker v1.1.1 to PyPI. Discussed the documentation for PEP 557 with Eric V. Smith and Ned Deily. I still found time to chat and gossip with other folks during the sprint days. Thanks Ned Batchelder, Anna Ossowski, Jeff Triplett, Ernest W. Durbin III, and Guido van Rossum for being available and lending their ears. I had wanted to help writing the documentation for PEP 557, the dataclasses module. In the end I was not able to help with anything. Thank you Eric V. Smith for writing up the proper documentation. Check it out here. Eric also gave me a crash course of the dataclasses module. No better way to learn about it from the creator himself! 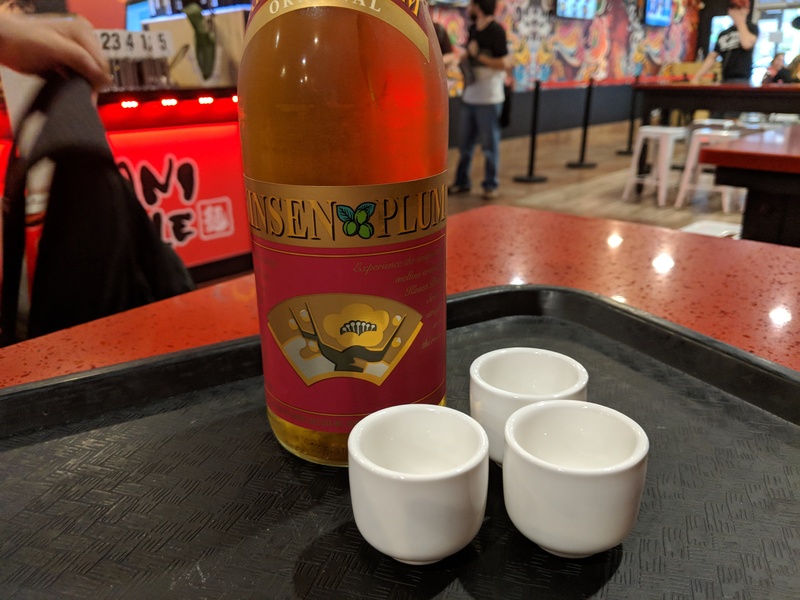 In total, I had 11 shots of tequila over the period of 7 days. Eric Holscher started to make a comment about it and James Bond and martini... 🤐 I'm much less exciting than James Bond!! 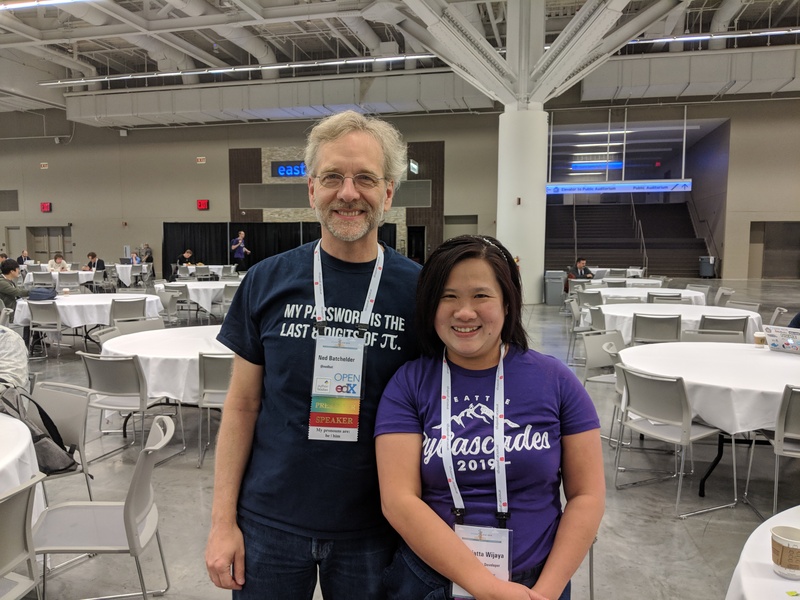 Other favorite memories from PyCon 2018. 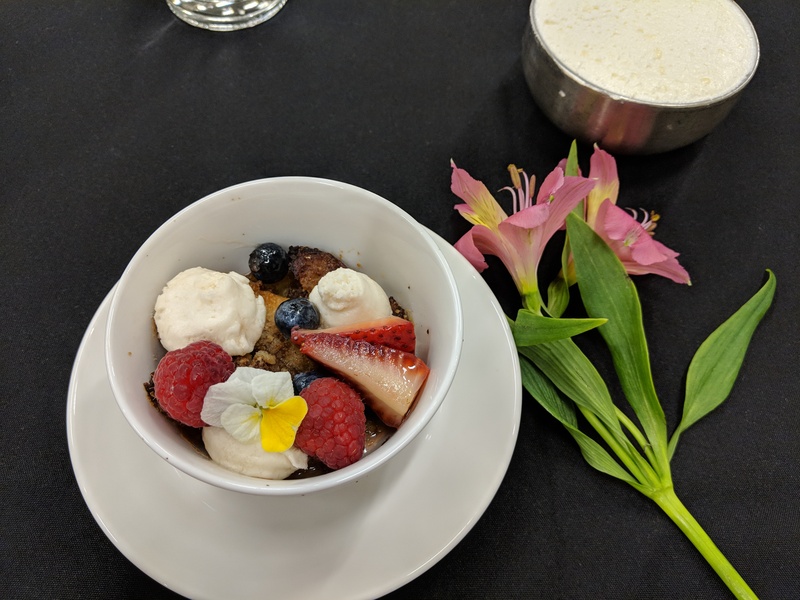 The dessert at PyLadies lunch (on Mother's Day). 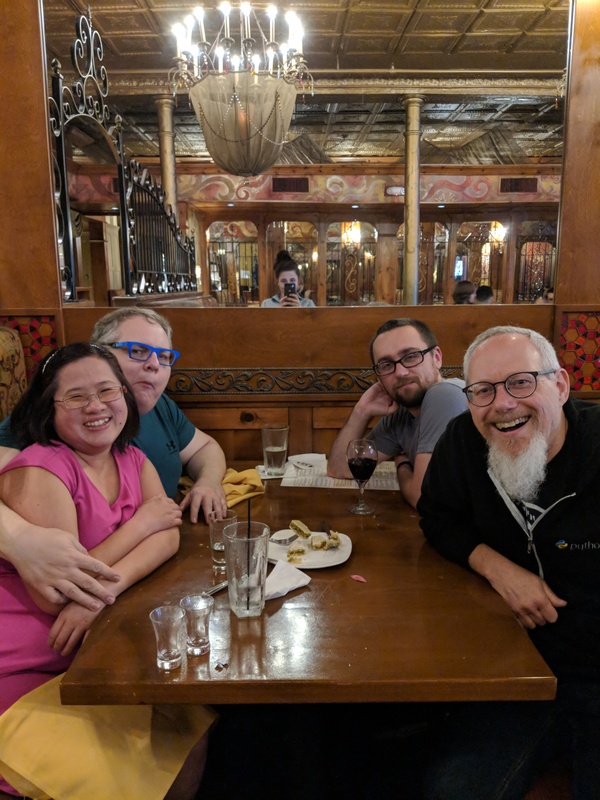 PyCascades founders, 4 out of 6: Sebastian Vetter, Don Sheu, Eric Holscher, and myself. 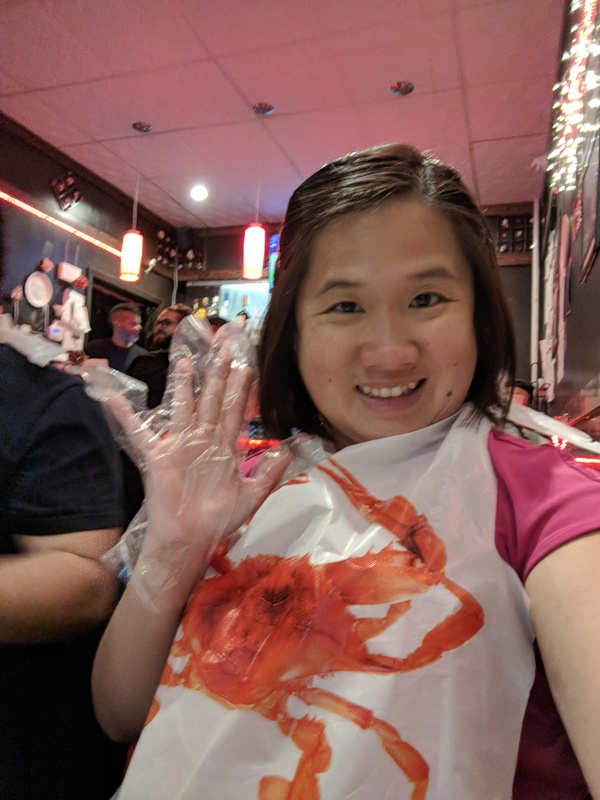 Met up with my brother and we ate lots of seafood at Boiling Seafood Crawfish. Python Language Summit chairs handover/initiation meeting. 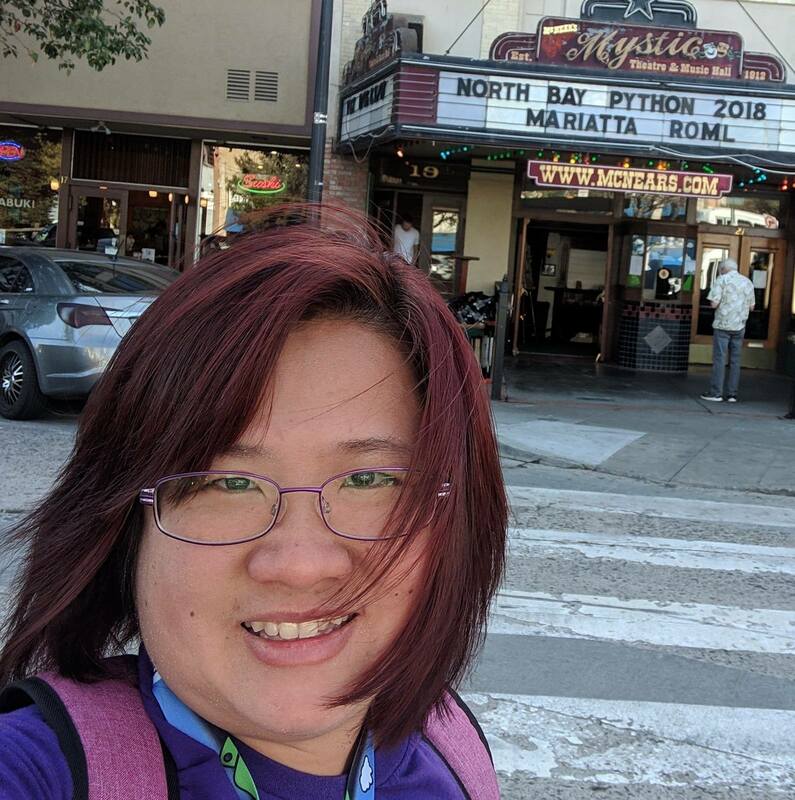 I got to chat and met with many many more people: all the Python Core Developers, Python BDFL, open source project maintainers, PyLadies members, speakers, and various members of this community. It's been inspiring and I learned a lot from all of you. 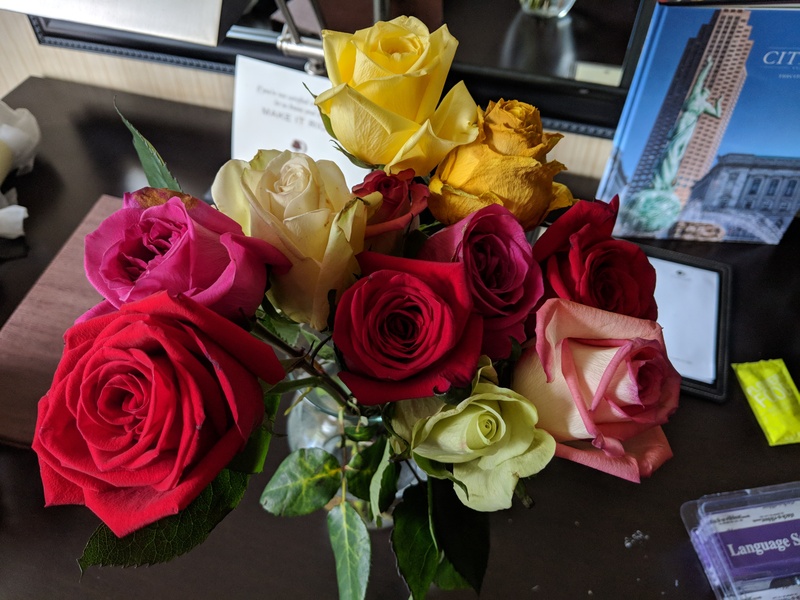 PyCon 2018 had been very very busy, intense, special, and lovely. Thank you organizers, volunteers, sponsors, and all the wonderful Python community for these memories.